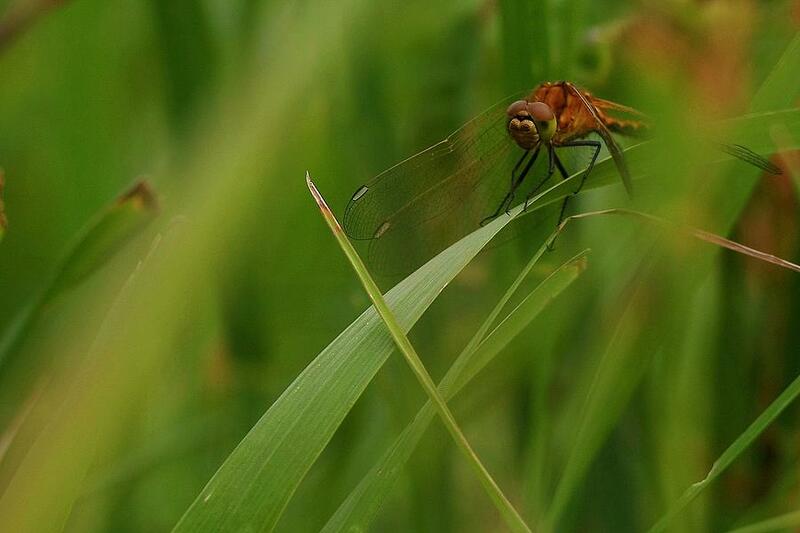 Dragonfly is a photograph by Harley J Winborn which was uploaded on October 6th, 2010. A dragonfly sits in a leafy jungle. A dragonfly sits in a leafy "jungle".